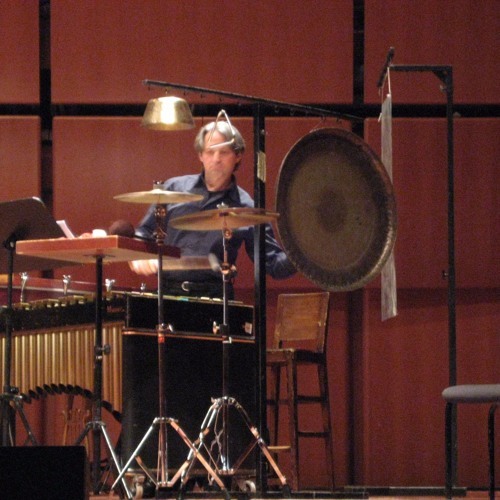 Composition for Percussion (cymbals, Tam tam, vibraphone) and Prepared Piano. recorded at Auditorium Parco della Musica. Rome, Italy. Algoritmo Ensemble. Sound edition by José Oplustil. Published by Edizioni Sconfinarte. All rights reserved.